WikipediaTo be honest, this mansion probably does cost more than £1 million. 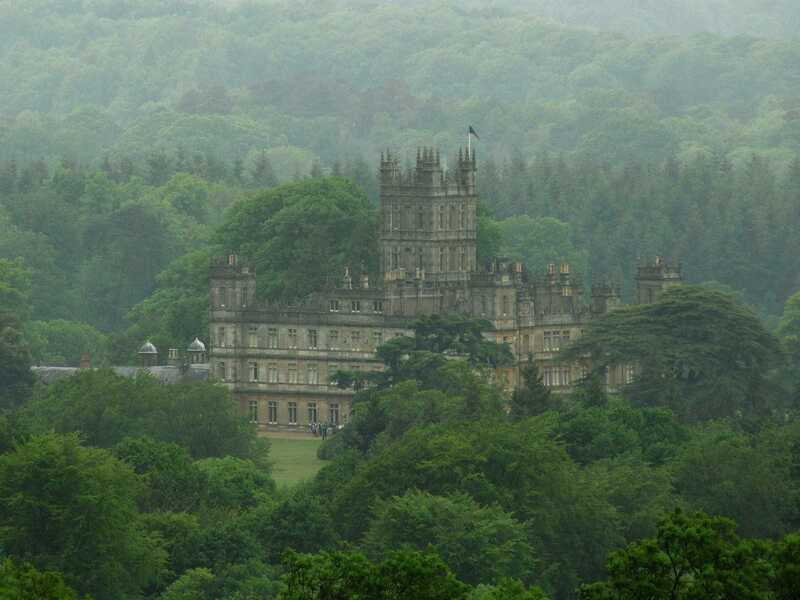 London house prices are crazy. They have gone up by about a fifth in the last year, from an already-high level. The average price has already climbed over £500,000 for the whole city, let alone the highly-priced core. 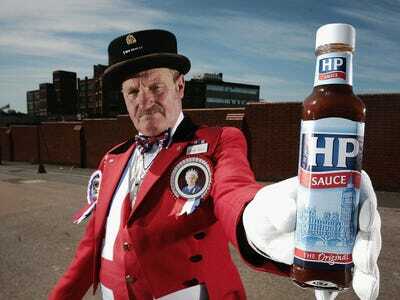 So it’s no surprise that some people who can are quitting London and moving out, where their money goes a lot further. But just how much further can you make your money go? 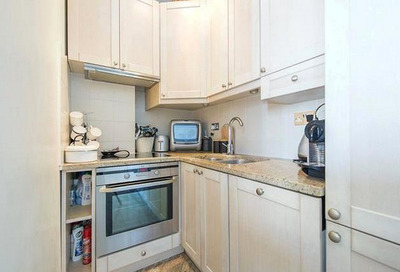 If you’ve ever idly daydreamed about what you could afford with your modest, central London flat, wonder no more. 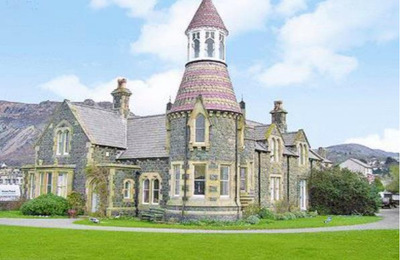 We’ve collated some of the grandest homes from the rest of the country for less than a million pounds, next to their central London equivalents. 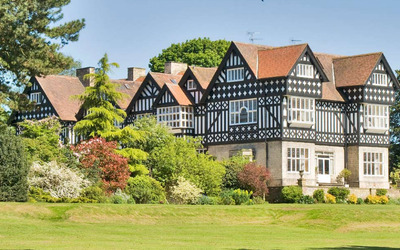 You could have this 10 bedroom manor in Durham. 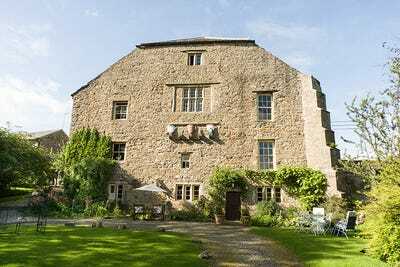 It's 900 years old, has 10 bedrooms, a banqueting hall, and it's on the market for £750,000 ($1.186 million). 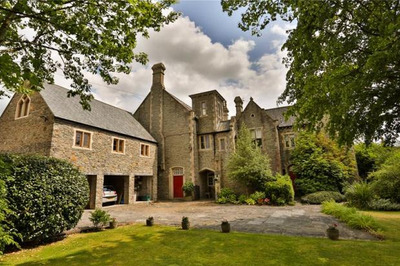 Or you could have this two bedroom flat in Paddington, going for £850,000 ($1.345 million). 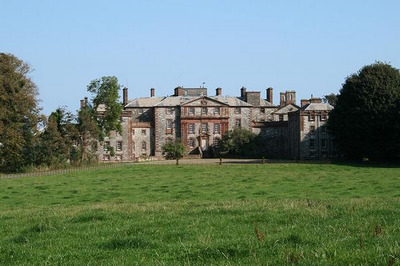 There's this Georgian 23-bed mansion in south-west Scotland, which belonged to the earls of Galloway. 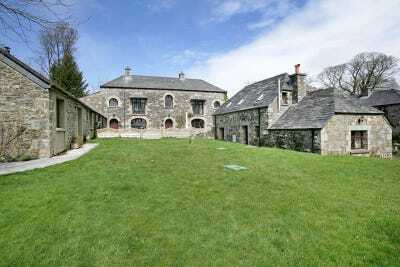 It's being sold for upwards of £595,000 ($941,000). 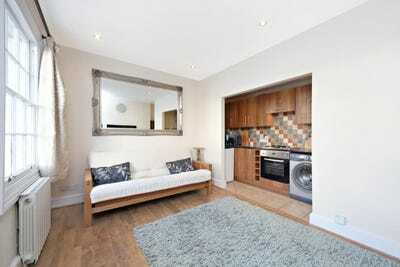 Or you might like this one bedroom flat in Pimlico, also on the market for £595,000 ($941,000). 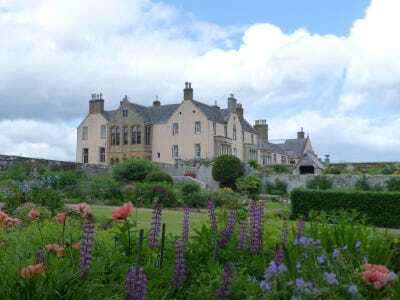 You could get this huge home in the northern Scottish Highlands, with 16 bedrooms and on the market for £850,000 ($1.345 million). 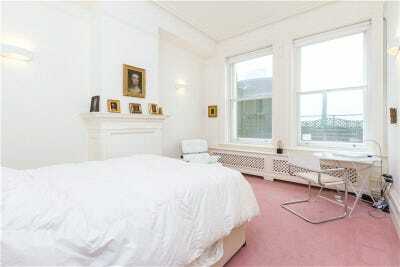 Or there's this one bedroom flat near Piccadilly Circus, which will also set you back £850,000 ($1.345 million). 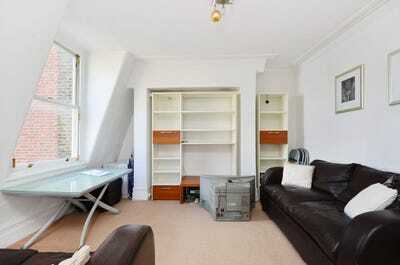 If that's not your cup of tea, there's this studio, with a very small bed, near Regent's Park for just £595,000 ($941,000). 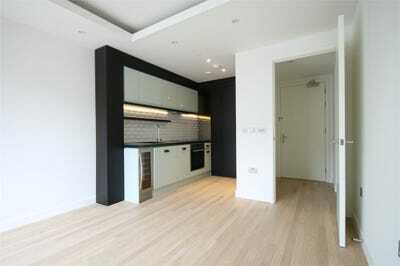 You might prefer this one bedroom flat near Tottenham Court Road, at £950,000 ($1.503 million). 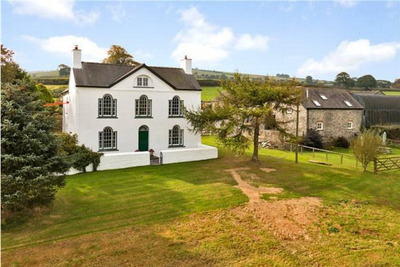 There's this former Victorian courthouse In Somerset, with a jacuzzi and sauna room, for £795,000 ($1.258 million) and above. 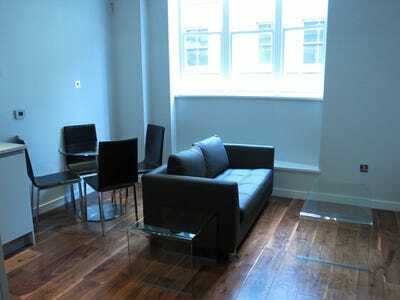 Or this one-bedroom apartment in the City of London for £750,000 ($1.186 million). 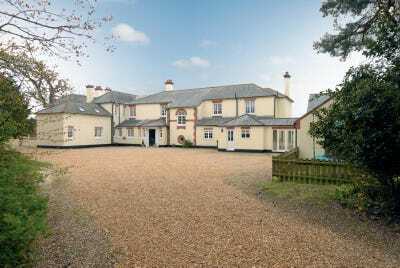 This 12 bedroom country house in Norfolk, for £995,000 ($1.574 million). 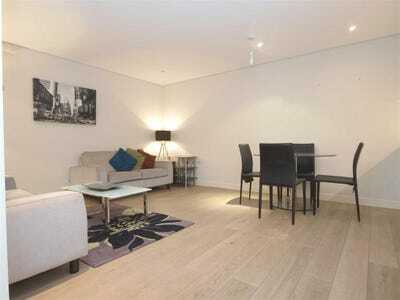 Or there's this modern apartment in Wapping for £630,000 ($996 million). 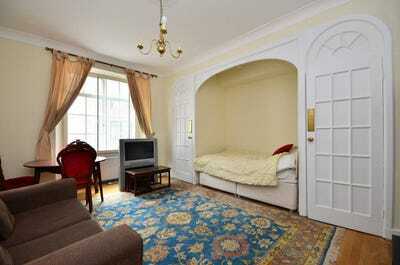 One bedroom. 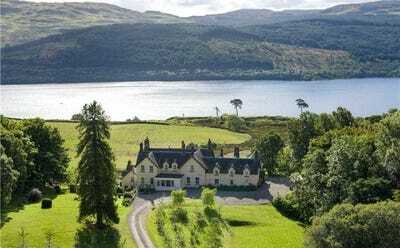 This 14-bedroom lakeside home in central Scotland, in 4.3 acres of land by Loch Tay, for £975,000 ($1.542 million). 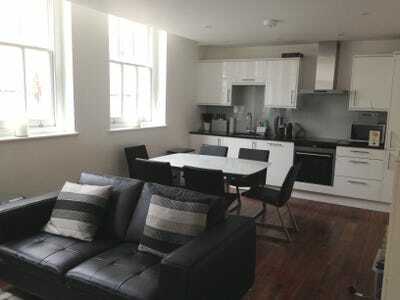 Or this studio near Piccadilly Circus, coming in just slightly higher at £995,000 ($1.574 million). 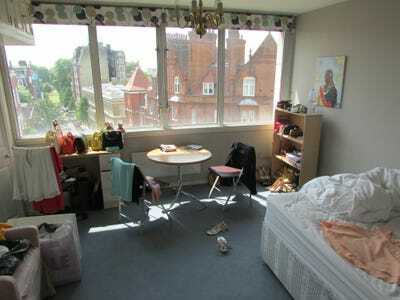 Or this studio In Knightsbridge for £725,000 ($1.147 million), just near the Danish embassy.